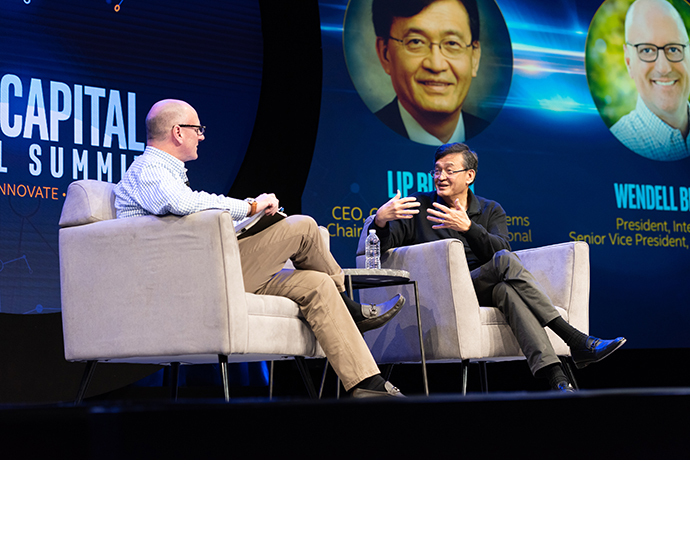 At Intel Capital Global Summit this week, more than 600 entrepreneurs, venture capitalists and tech industry leaders are gathered to shape the future of technology. 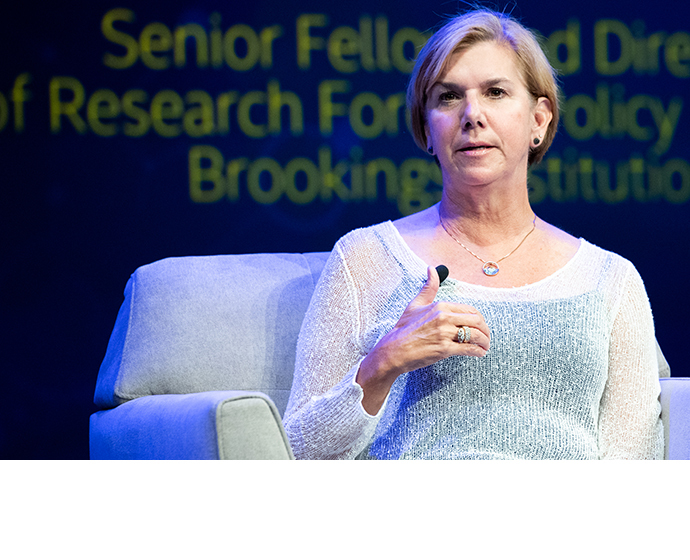 Today’s funding news sets a record for investments announced at the Global Summit, now in its 19th year, and further demonstrates Intel’s commitment to building the future. Speakers at the annual event include the CEOs of Intel and Cadence Design Systems; co-founders of Pinterest and Red Hat; former heads of NORAD and FCC. 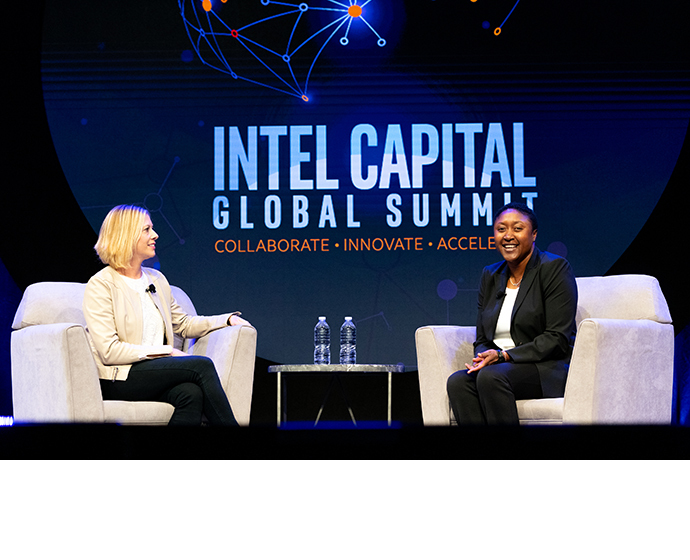 PHOENIX, April 1, 2019 – Intel Capital, Intel Corporation’s global investment organization, announced today at the Intel Capital Global Summit new investments totaling $117 million in 14 disruptive technology startups. The 14 companies joining Intel Capital’s portfolio are creating powerful artificial intelligence (AI) platforms; new ways to see and analyze materials for the built world and our bodies; more efficient and greener manufacturing technologies; and disruptive new approaches to chip design. 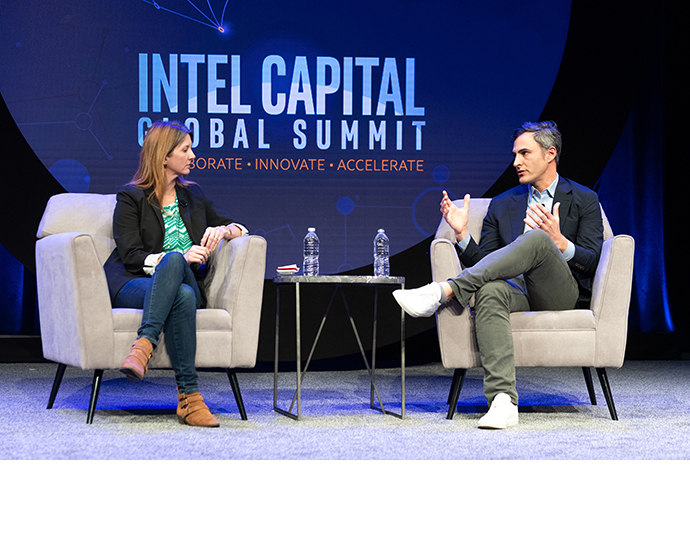 The investments extend Intel Capital’s recent strategy of taking larger, more strategic positions in portfolio startups. 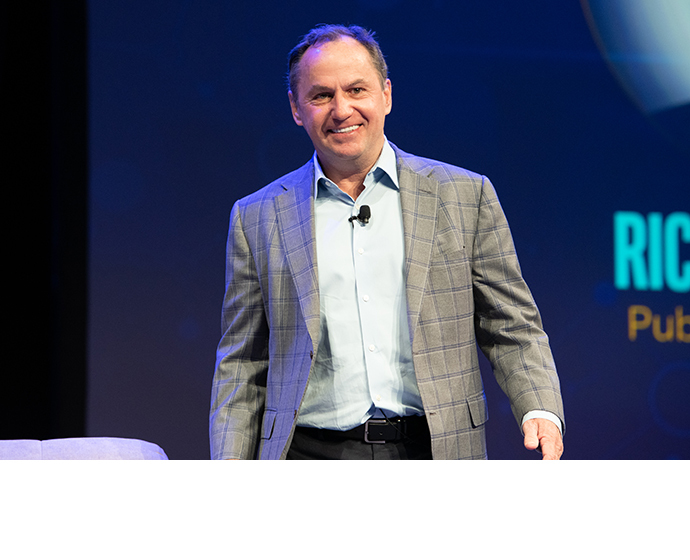 Each year, Intel Capital puts $300 million to $500 million into innovative companies across a wide range of emerging technologies making the impossible possible. 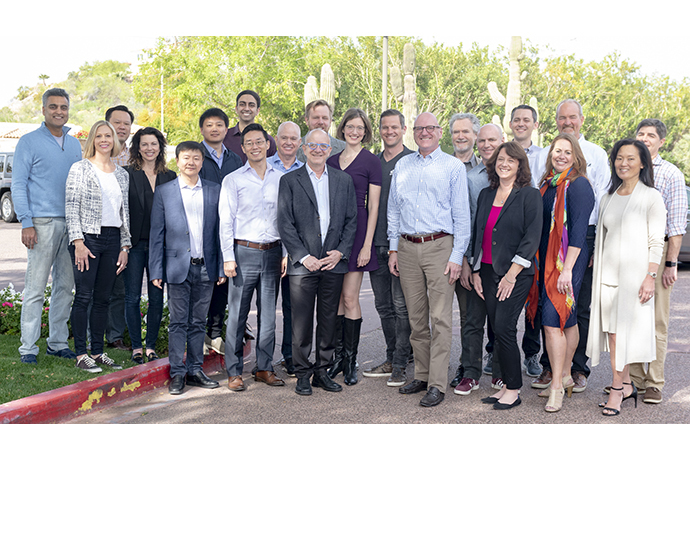 “Our continued goal is to leverage the global resources and expertise of the world’s greatest engineering company, and its ecosystem of customers and partners, to help these founders accelerate growth and innovation,” Brooks said. Furthering its commitment to diversity and inclusion, Intel Capital and Intel Global Diversity and Inclusion also announced a sponsorship of HBCUvc*, a nonprofit that trains students at Historically Black Colleges and Universities (HBCUs) and Hispanic-Serving Institutions (HSIs) about venture capital and technology entrepreneurship. HBCUvc provides students skills training, mentorship and the chance to build professional relationships with seasoned investors and entrepreneurs. Its Venture Capital Clinic empowers student fellows to put what they’ve learned into practice and fuel high-growth entrepreneurship on campus. Intel Capital and Intel will partner with HBCUvc to provide mentoring, training and real-world experiences. 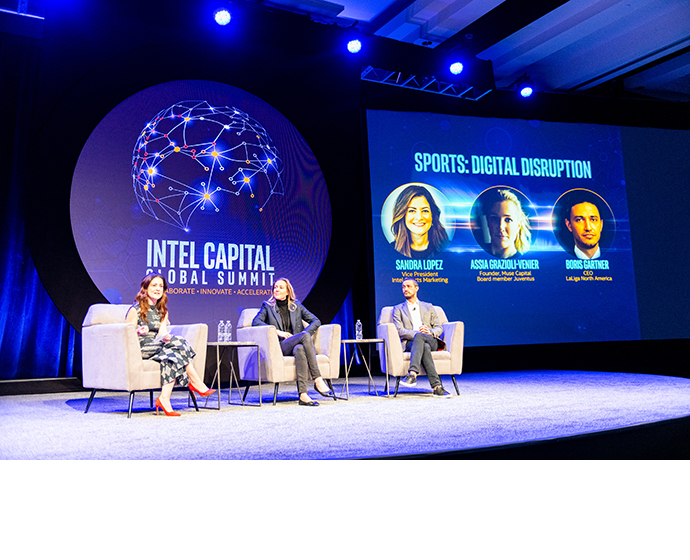 The Intel Capital Global Summit convenes more than 600 entrepreneurs, venture investors and Global 2000 business leaders for three days of networking, company-building and inspiration. This year’s lineup of speakers includes Robert Swan, Intel CEO; Reed Hundt, Coalition for Green Capital* CEO and former FCC chairman; Paul Sciarra, Pinterest* co-founder and Joby Aviation* executive chairman; Aicha Evans, Zoox* CEO; Lip-Bu Tan, Cadence Design Systems CEO; Bob Young, Red Hat* co-founder; and General Lori Robinson (retired), commander, North American Aerospace Defense Command (NORAD). Cloudpick Limited* (Shanghai, China) is a smart retail technology provider. With proprietary computer vision, deep learning, sensor fusion and edge computing technologies, Cloudpick enables highly digitized, intelligent, cashier-free stores with grab-and-go shopping experiences. Cloudpick has collaborated with e-commerce companies, traditional retailers and payment partners worldwide to upgrade many brick-and-mortar stores’ shopping experiences. SambaNova Systems* (Palo Alto, California, U.S.) is a rapidly growing Silicon Valley-based company building an advanced systems platform to run AI applications. Founded by industry pioneers and experts in systems hardware and software design from Oracle, Sun Microsystems and Stanford University, SambaNova Systems’ mission is to bring AI innovations discovered in deep research to enterprises and organizations in all industries around the world, creating AI for everyone, everywhere. Untether AI* (Toronto, Ontario, Canada) is developing ultra-efficient, high-performance AI chips that will be the foundation for the next wave of innovation in AI. Untether AI has invented an entirely new type of chip architecture that is specifically designed for neural net inference by eliminating bottlenecks in data movement. This unique architecture moves data 1,000 times faster than traditional architectures, resulting in extreme performance and efficiency. The company was founded by a team of scientists, engineers and experienced entrepreneurs who have successfully brought to market more than 1 billion chips. Zhuhai EEasy Technology Co. Ltd.* (Zhuhai, China) is an AI system-on-chip (SoC) design house and total solution provider. Its offerings include AI acceleration; image and graphic processing; video encoding and decoding; and mixed-signal ULSI design capabilities. Its AI SoCs targeting video, automotive and smart devices will enter mass-production in late 2019. Mighty Networks* (Palo Alto, California, U.S.) is designed for brands and businesses to bring people together by offering community, content, online courses and subscription commerce in one place. The company is unique in serving a new breed of digitally native “creators with a purpose” selling experiences, connections and expertise to their followers – an emerging category of digital services called Experiential Commerce. 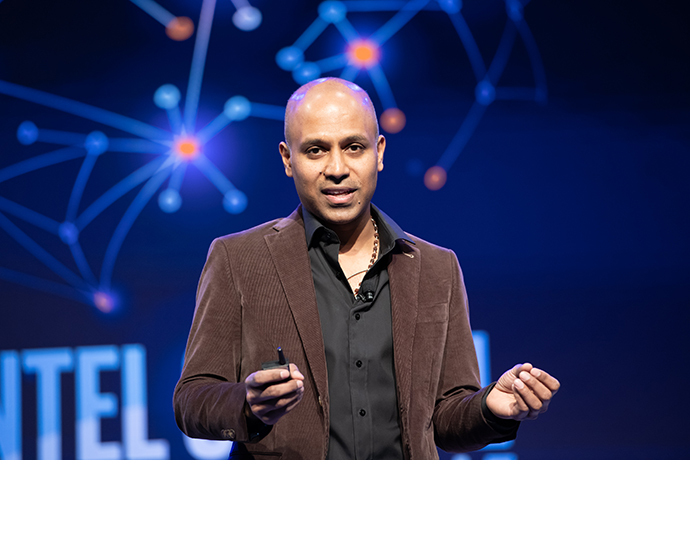 Pixeom* (Santa Clara, California, U.S.) is redefining how enterprises manage hybrid cloud resources with its edge computing software platform that re-creates and orchestrates cloud functionality on-premise. It makes it easy to deploy and manage large-scale, geographically distributed infrastructure and workloads. Polystream* (Guildford, U.K.) is a deep-tech startup fundamentally changing how video games and demanding 3D applications are delivered via the cloud. Polystream’s technology enables interactive graphics content to be streamed at unprecedented scale, with truly global reach. Tibit Communications* (Petaluma, California, U.S.) is developing next-generation devices to provide a broadband onramp to the home, office or cell site, managed virtually from the cloud to the user. Tibit replaces dedicated hardware boxes in carrier and enterprise networks with a small module connected to a standard Ethernet switch – providing significant savings of cost, power and space. Medical Informatics Corp.* (Houston, Texas, U.S.) is a software-based monitoring and analytics company. Its revolutionary Sickbay* platform archives, aggregates and transforms otherwise not-recorded, high-resolution waveform data across disparate devices to enable anywhere, anytime remote monitoring across the continuum of care. The same platform can then be leveraged to use machine learning and AI to deploy real-time, predictive, critical care analytics that get ahead of deterioration and risk and enable data-driven medicine and patient-centered care. Reveal Biosciences, Inc.* (San Diego, California, U.S.) is creating a new generation of data-powered pathology to improve global healthcare. ImageDx, a proprietary deep-learning platform, delivers pathologists and scientists a novel class of actionable, quantitative data to accelerate research and enhance patient care. Landing AI* (Palo Alto, California, U.S.) provides AI-powered SaaS solutions and corporate-level AI transformation programs to turn enterprises into AI companies. Founded by Dr. Andrew Ng, the Landing AI team enables companies in industries, including manufacturing and agriculture, to develop and execute cohesive AI strategies. OnScale* (Cupertino, California, U.S.) offers on-demand scalable engineering simulation software, empowering engineers to accelerate innovation across multiple industries, including next-generation technologies such as MEMS IoT, 5G, biomedicine and autonomous vehicles. OnScale combines powerful multiphysics solver technology, used and validated by Fortune 50 companies for over 30 years, with the speed and flexibility of cloud high-performance computing (HPC). By removing the constraints of legacy simulation tools, OnScale allows engineers to dramatically reduce cost, risk and time to market for cutting-edge technologies. proteanTecs* (Haifa, Israel) develops revolutionary Universal Chip Telemetry* for electronic systems throughout their entire lifecycle, increasing their performance and reliability. By applying machine learning to novel data created by embedded agents, proteanTecs provides meaningful insights unattainable until today, leading to new levels of quality, reliability and scale. Qolibri, Inc.* (Roseville, California, U.S.) is a creative technical company developing breakthrough proprietary solutions that address problems in semiconductor subfabs. The Qolibri team has extensive expertise in semiconductor capital equipment technology and renewable energy. Qolibri technologies will change the landscape of the subfab, leading to substantially reduced chip manufacturing costs with positive environmental impact. For more information, visit our Intel Newsroom Press Kit. 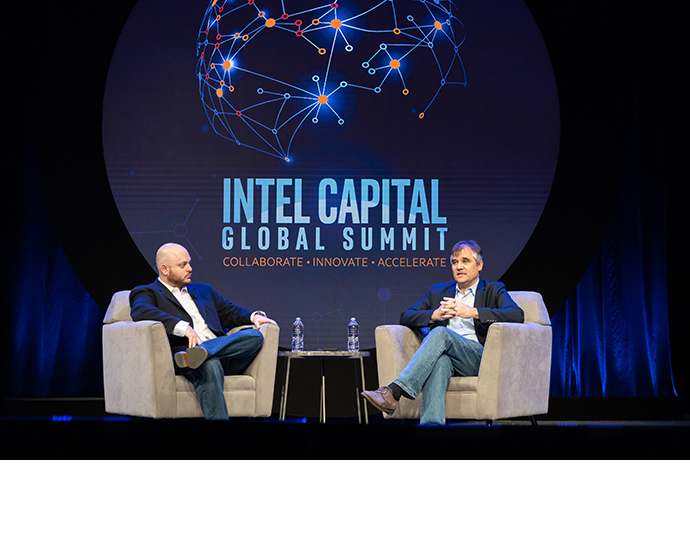 Intel Capital invests in innovative startups targeting artificial intelligence, autonomous technology, data center and cloud, 5G, next-generation compute, and a wide range of other disruptive technologies. 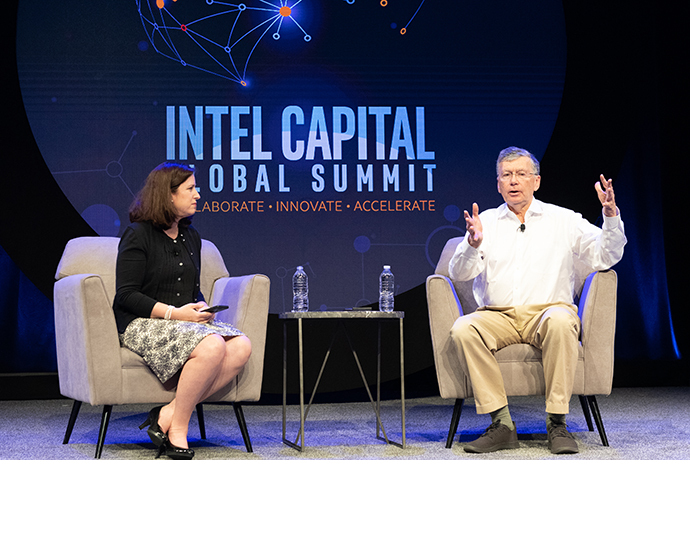 Since 1991, Intel Capital has invested US$12.5 billion in more than 1,550 companies worldwide, and 670 portfolio companies have gone public or participated in a merger or acquisition. 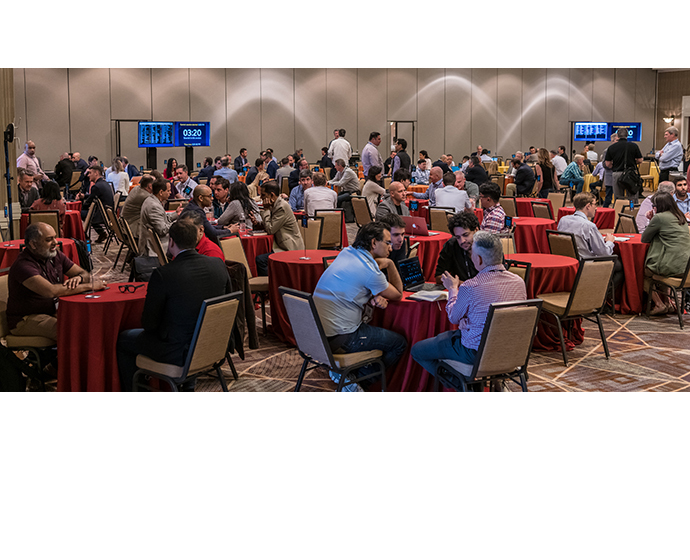 Intel Capital curates thousands of business development introductions each year between its portfolio companies and the Global 2000. 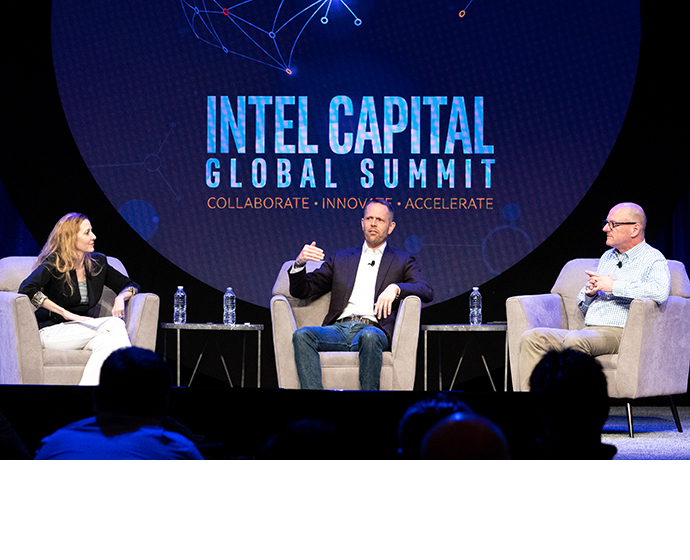 For more information on what makes Intel Capital one of the world’s most powerful venture capital firms, visit www.intelcapital.com or follow @Intelcapital.